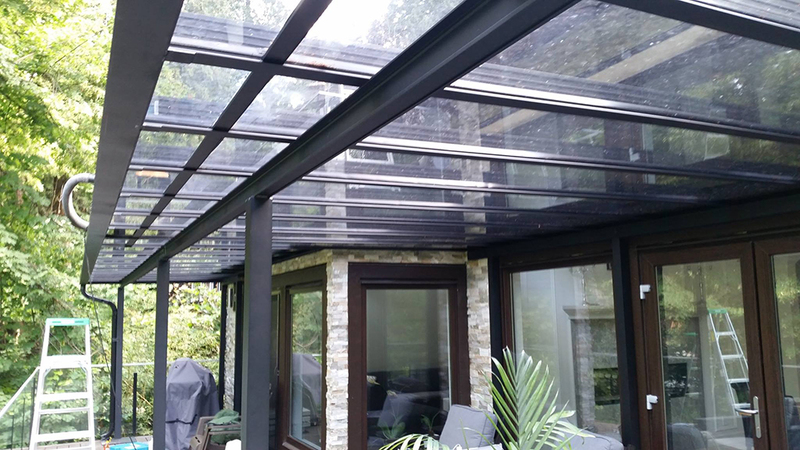 Cecil and his crew installed a beautiful retractable and motorized black awning which seamlessly blended into our black trim. They were very patient in working around an extremely delayed construction schedule. The quality of the product and the fit and finish of the product is better than i imagined. No hesitation in recommending this company and its always nice to know that you are dealing with the owner for quotes, consultation and day of install oversight. This great client is on his second major roof system, by MCA, and will have three covers and a massive retractable awning by the end of June! We are so pleased with the final product. The canopy looks awesome! We are looking forward to many nice evenings enjoying our new outdoor space. We are very happy with the colour choices and the height, perfect. 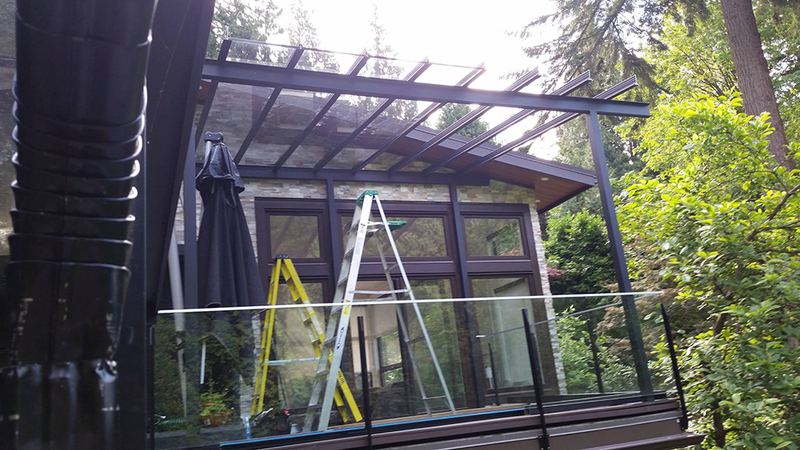 In addition, we were very impressed with the two young men you had installing the canopy. They were very professional, quiet, unassuming and hard working. Thanks for your great service. My wife and I were very pleased with the advice given and we believe the price was good. Scheduling was done well and on time. A friend who had a cover installed gave me their phone number, was entitled to their referral reward and was sent a cheque for $150. Everyone who has come by and seen it has commented on how it enhances the appearance of the house. I would highly recommend the company. Our experience with Mr. Cover All was very positive. 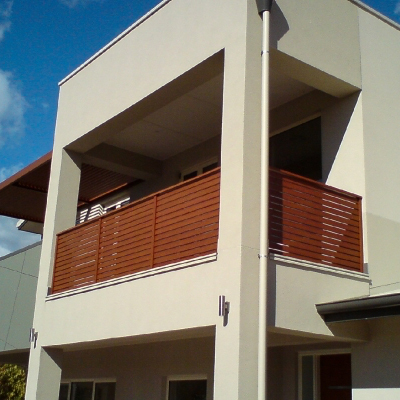 We live in an apartment so had to get approval from the Strata Council for a particular brand and colour of deck screen. Cecil worked to secure the product we needed, even though it was not what he usually carried. We have recommended Mr. Cover All to others. I was very pleased with Mr. Cover All’s expertise and service. I would recommend this firm to anyone.